Do you know your own feelings? Sometimes, we're happy, so we laugh and shout with glee. Other times, we're angry, and want to rage and roar. It is not easy to deal with our many contradictory emotions. To recognize our own feelings and deal with them responsibly is an important learning process for children, and a trial of limits. 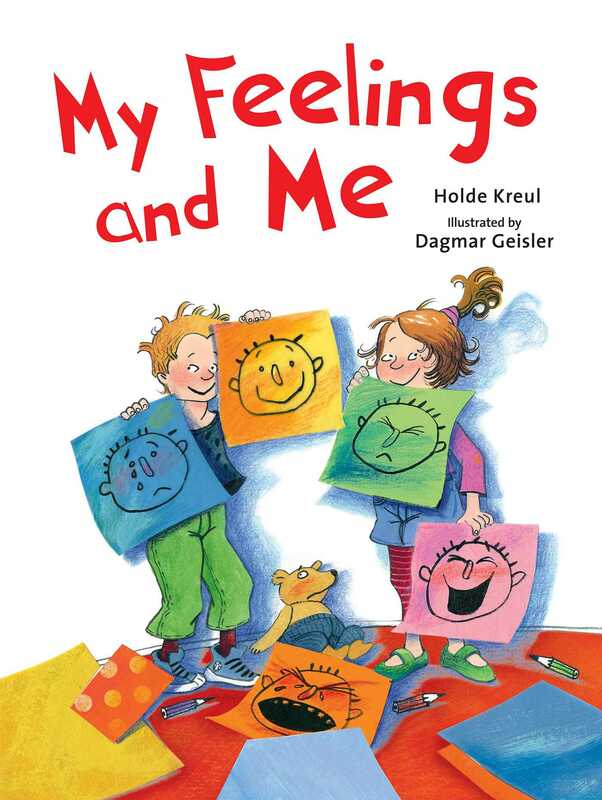 This vibrantly and expressively illustrated book invites children to talk about feelings. It takes readers through a range of potential emotions without ever calling them "good" or "bad," allowing children to recognize and examine their own emotional world.